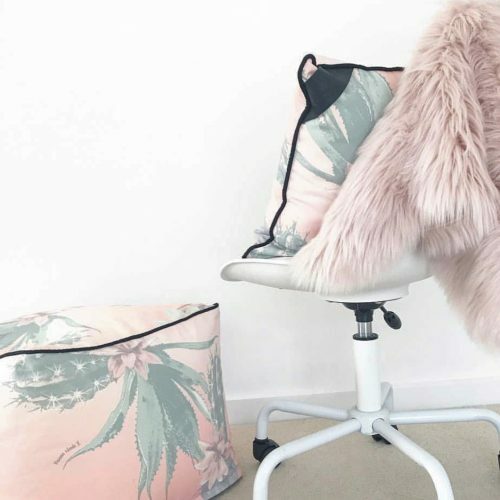 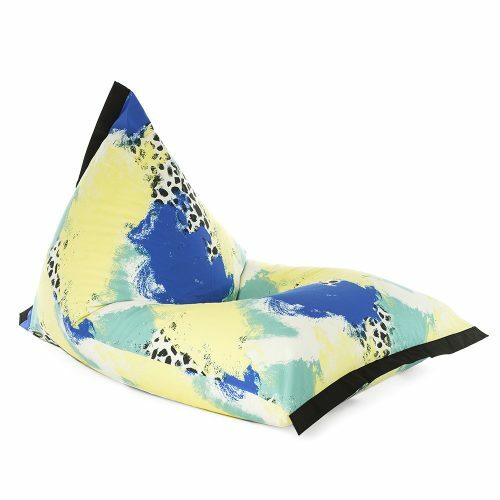 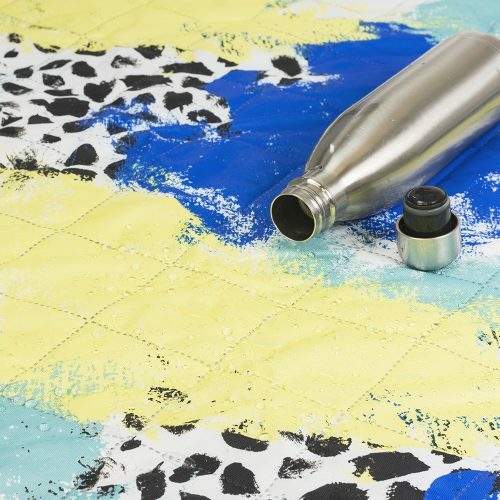 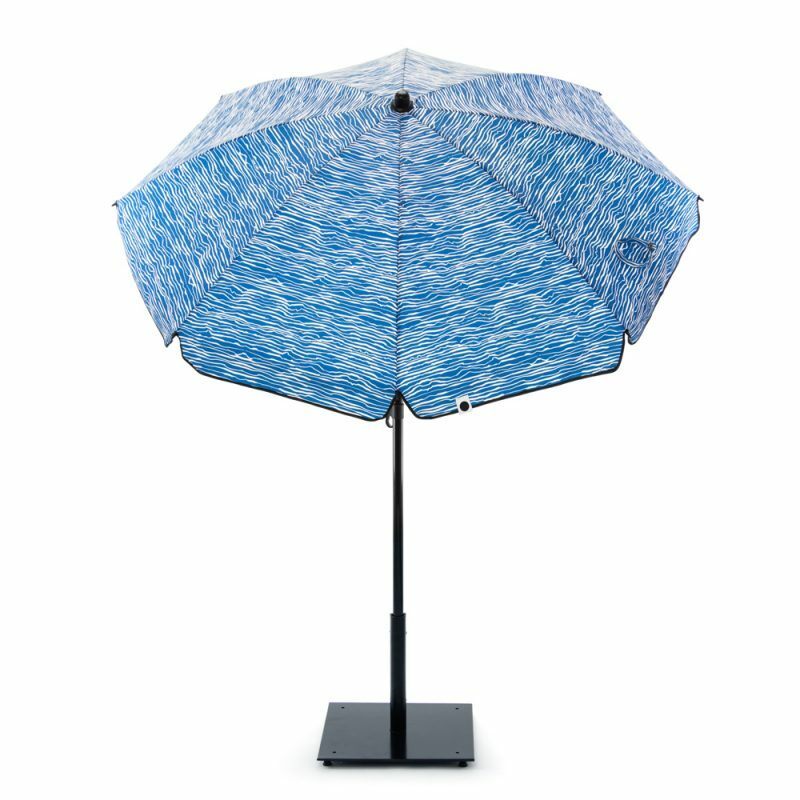 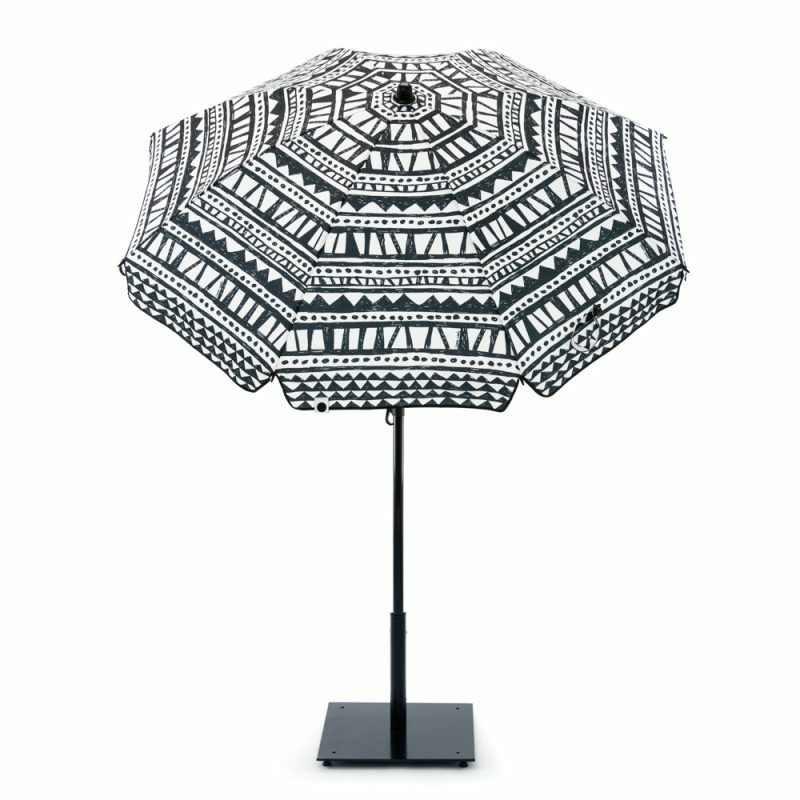 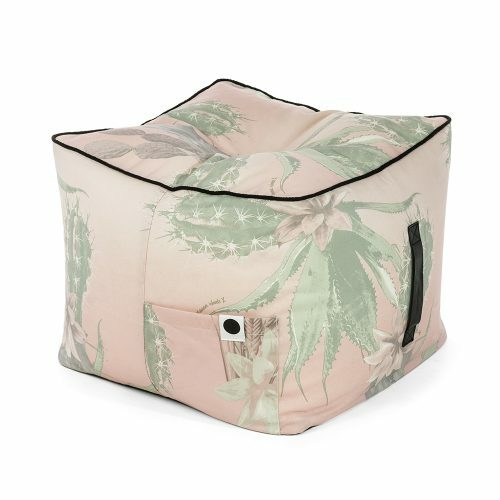 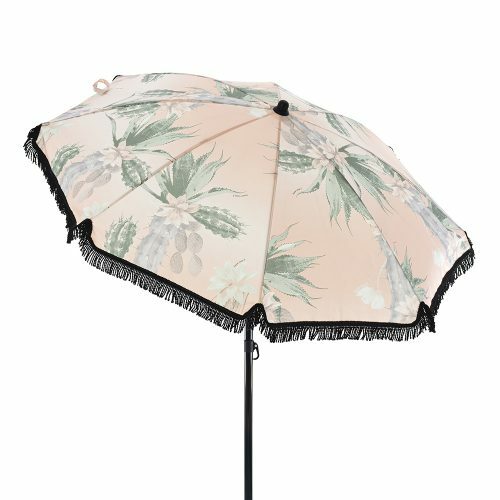 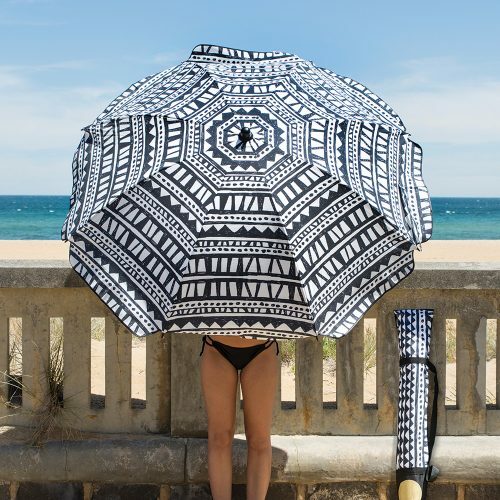 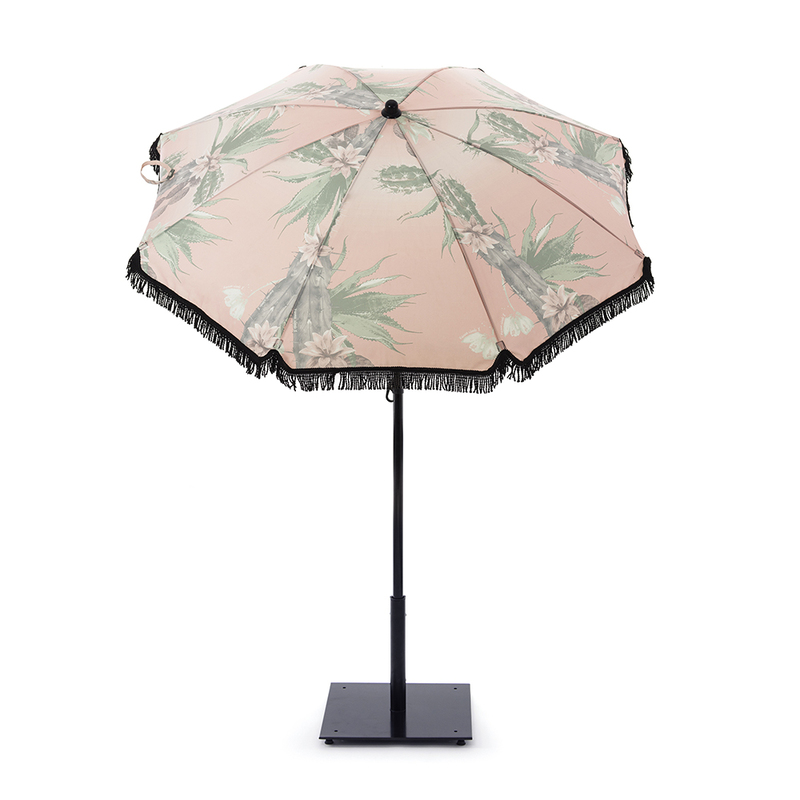 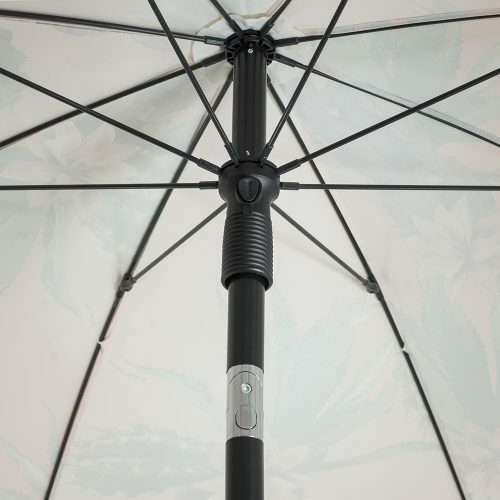 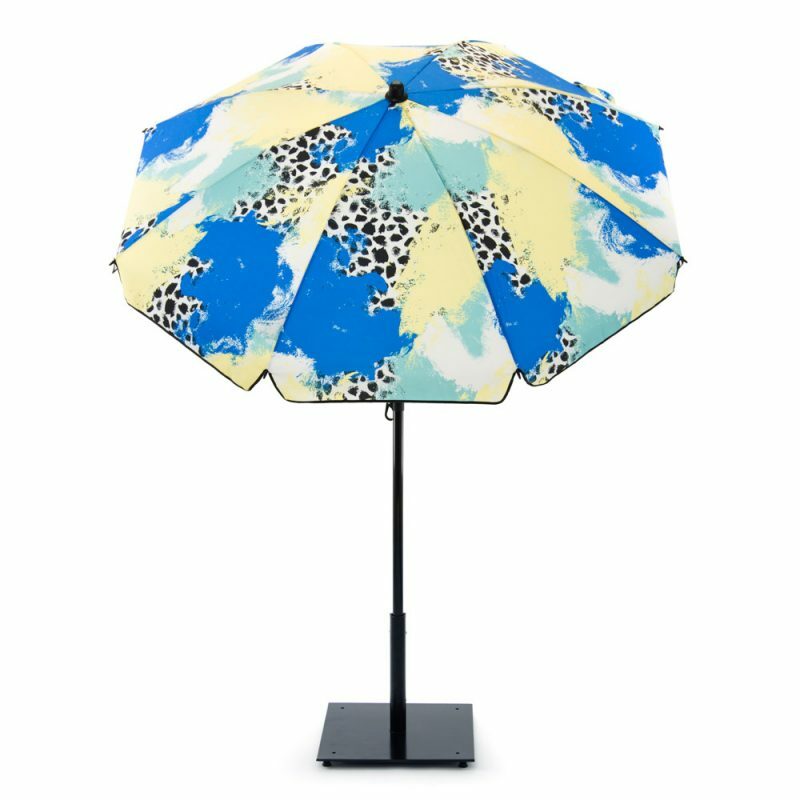 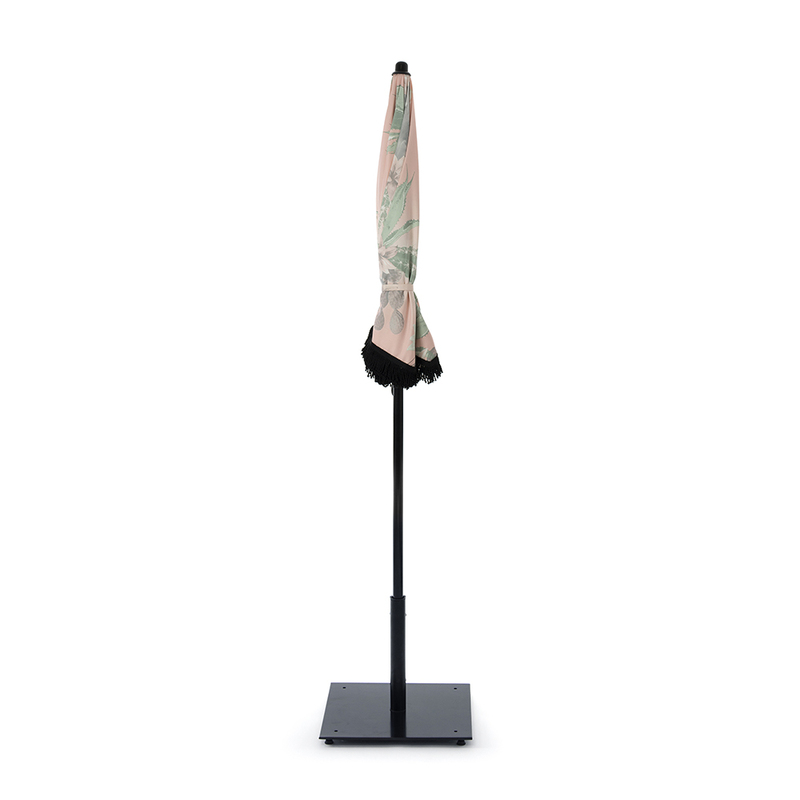 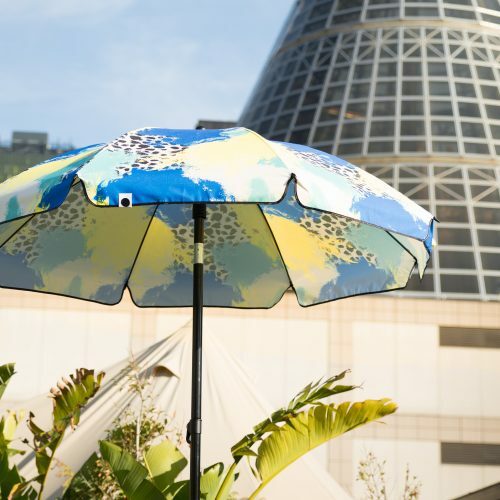 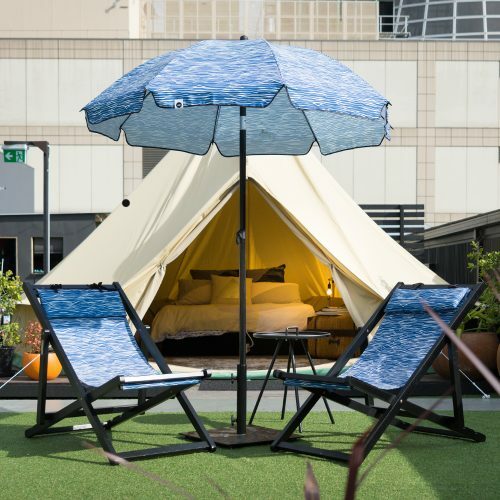 Our Cactus Sun Umbrella – The ideal sunny day companion! 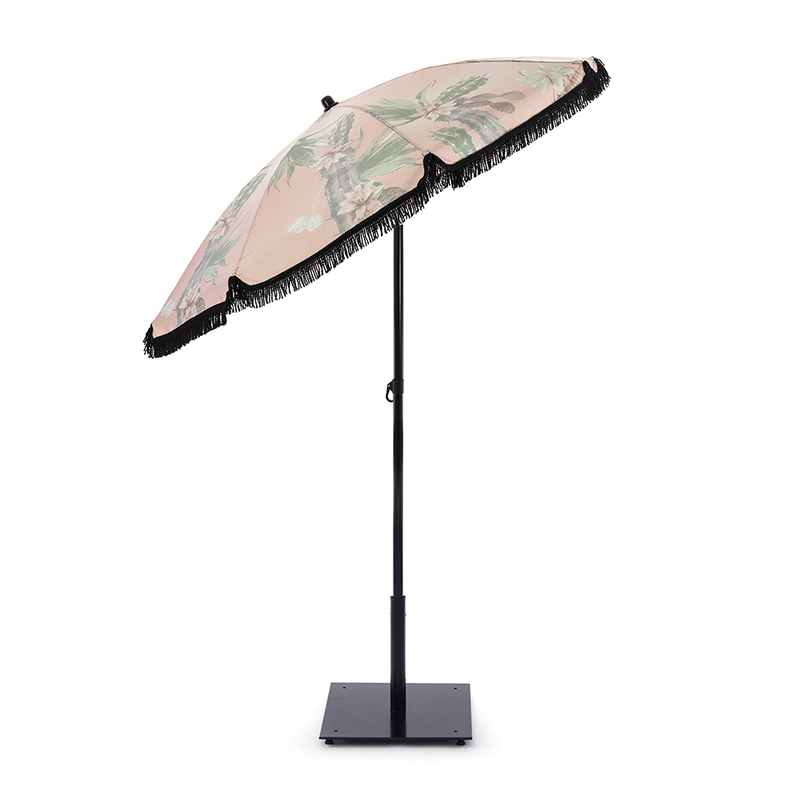 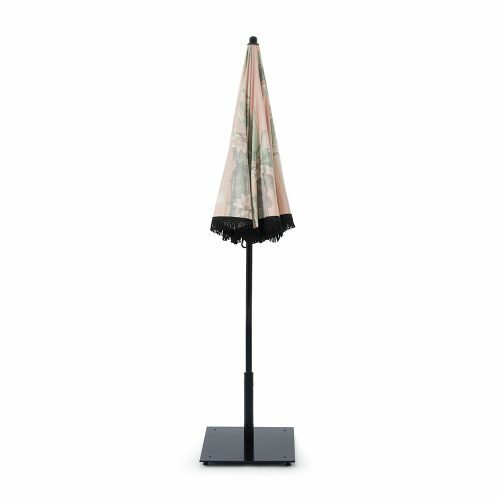 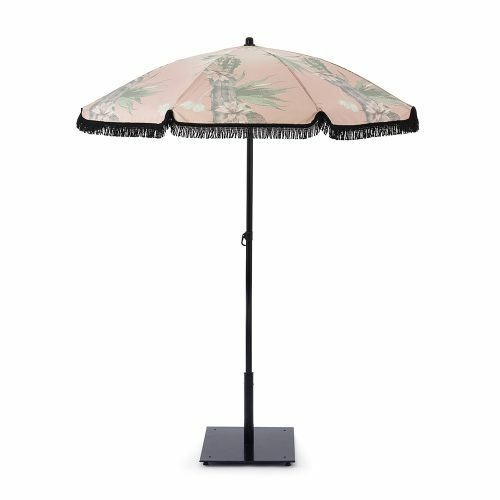 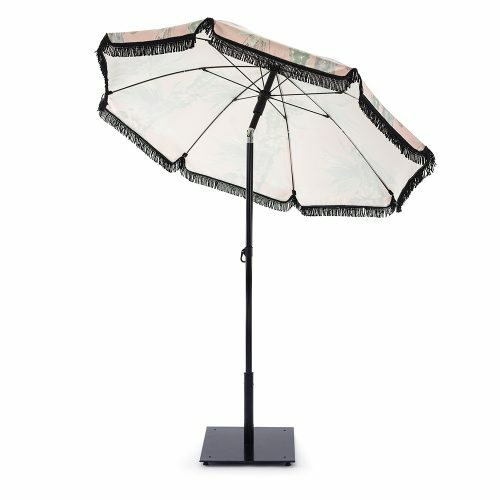 Throw shade in a good way with our generously proportioned and appointed Cactus Sun Umbrella with fringing. 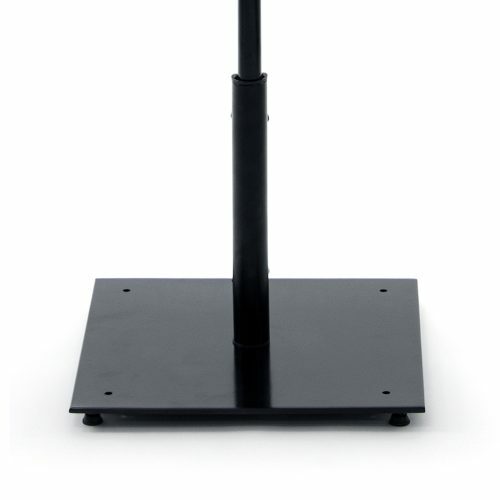 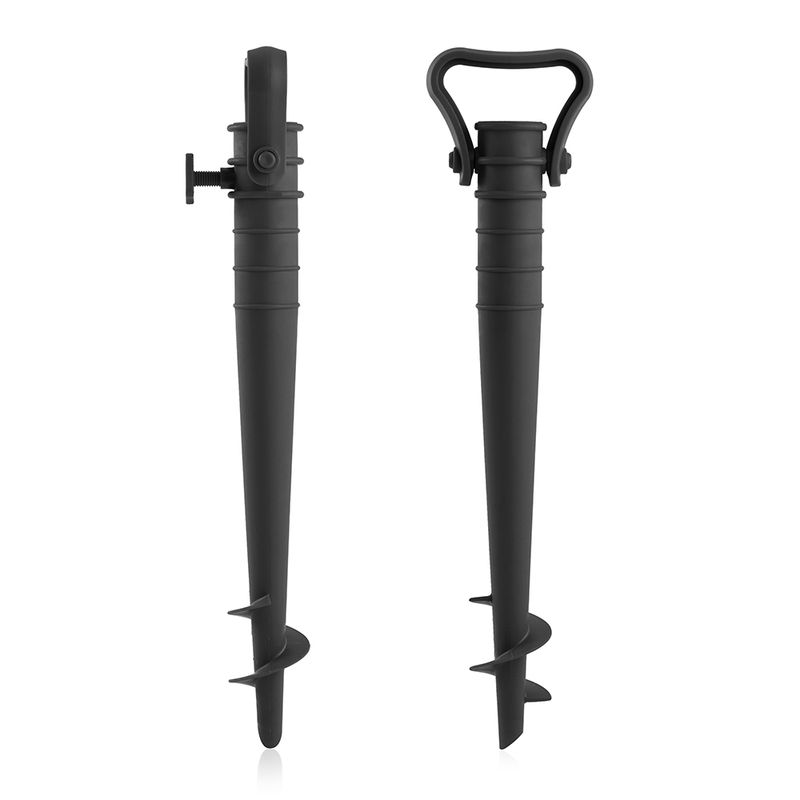 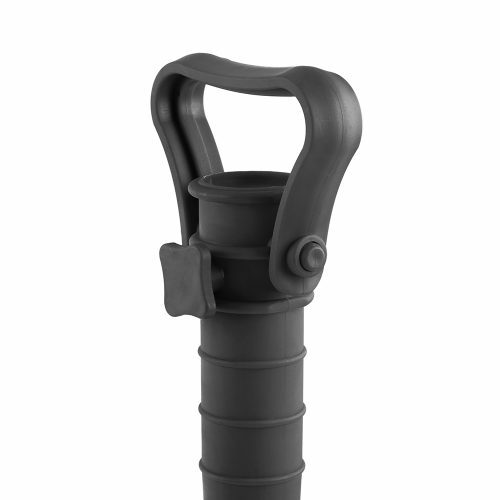 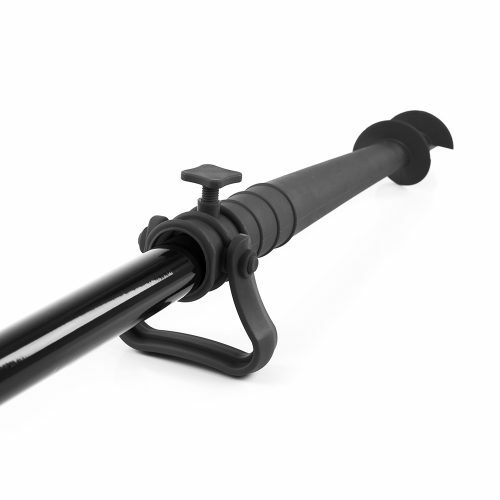 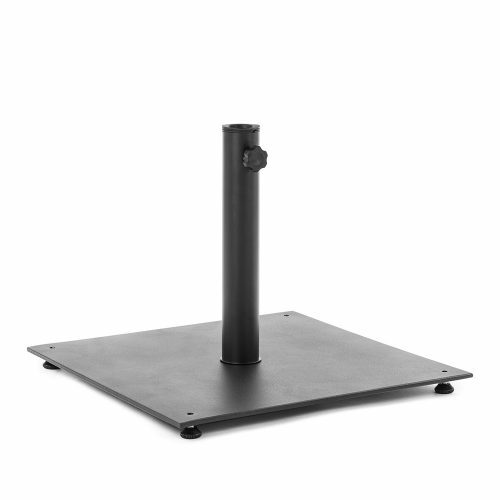 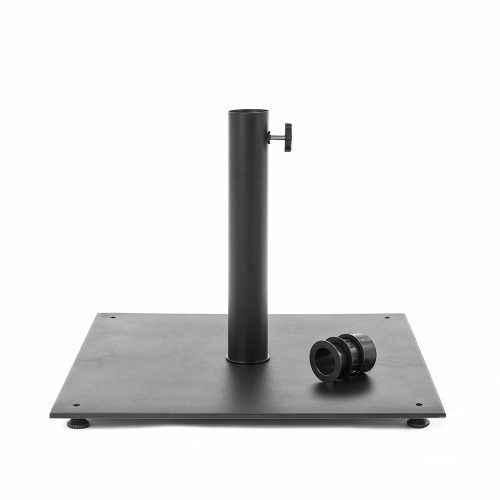 The black umbrella stand pictured is sold separately, available here. 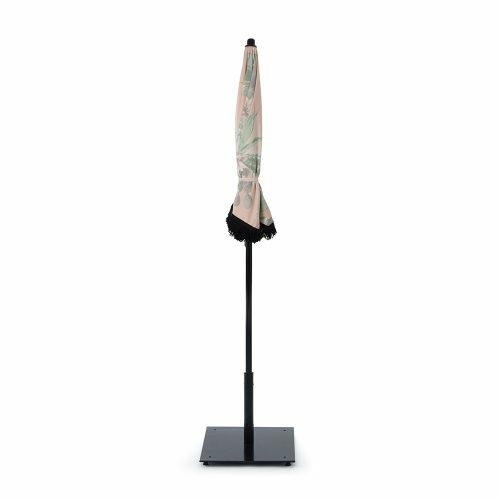 Sponge with a clean damp cloth. 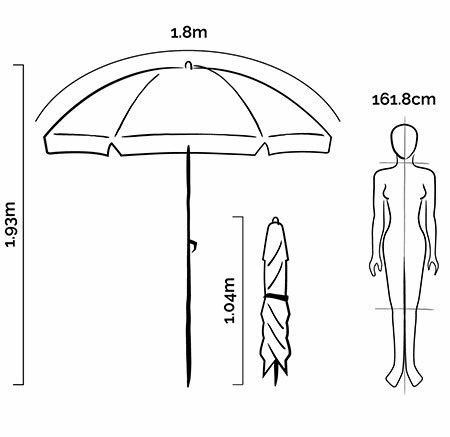 Ensure that the umbrella is completely dry before storing. 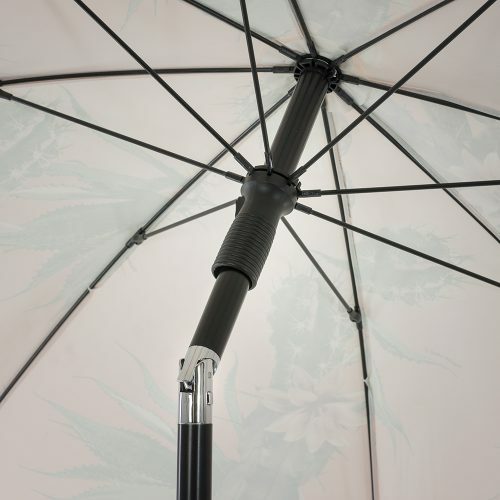 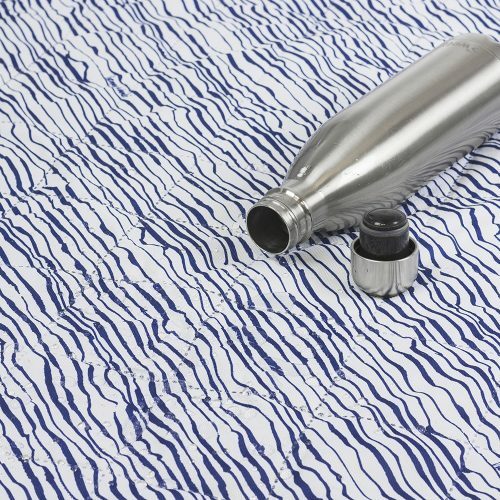 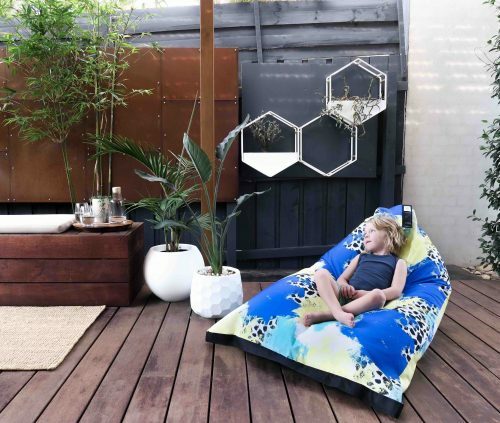 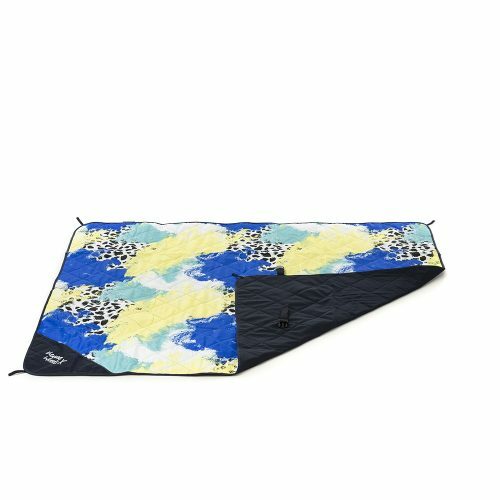 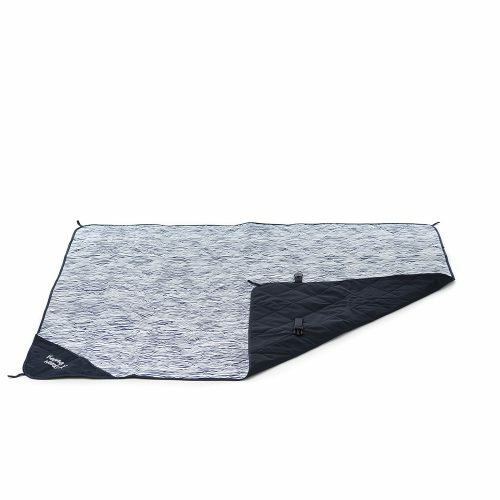 To prolong the life of this product and prevent colour fade store indoors out of direct sunlight. Long exposure to the sun may result in some loss of colour.